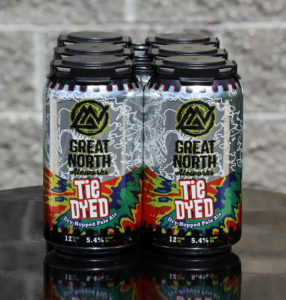 Tie Dyed started as our summer seasonal. 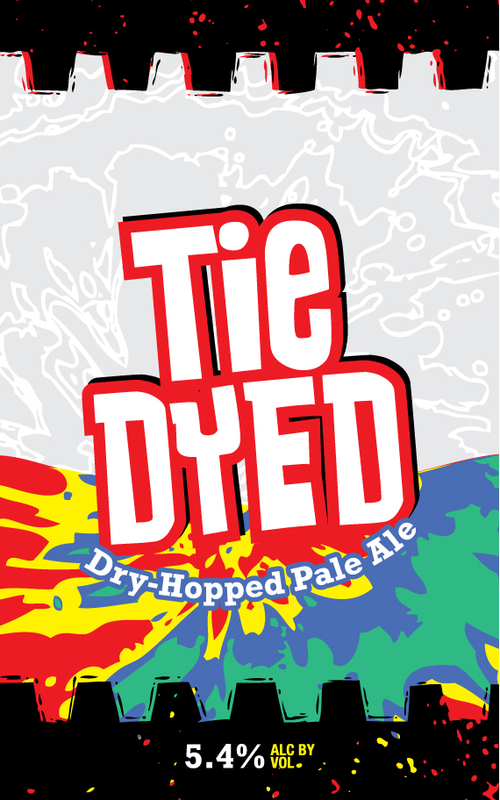 We wanted a beer that had great hop aroma and flavor, but was smoother and easier drinking. Perfect for a hot summers day. It was an instant hit, so we decided to promote it to year-round! 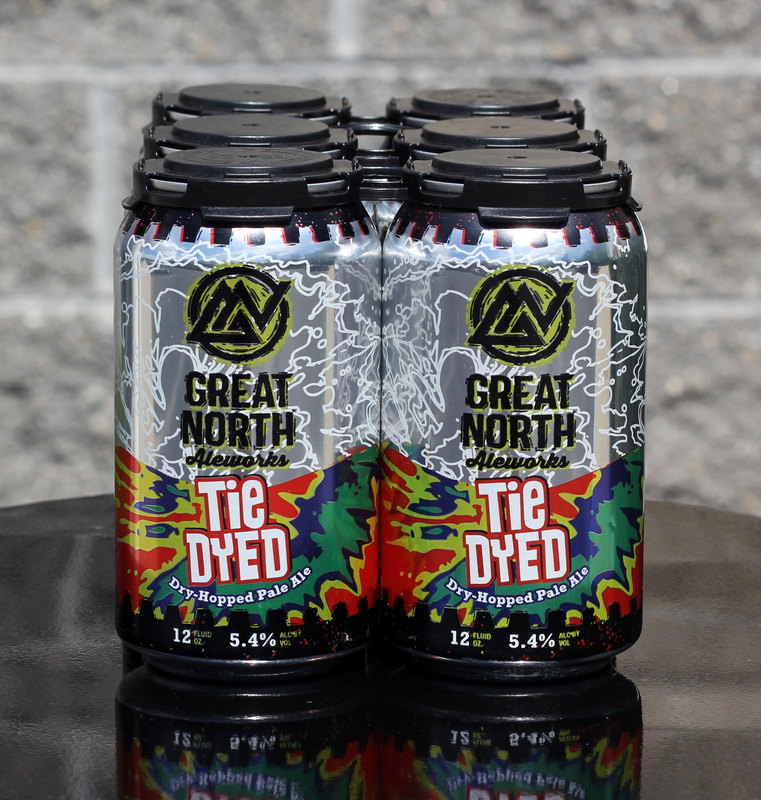 Tie Dyed received a First Place in the American Pale Ale category at the 21st Annual Great International Beer, Cider, Mead & Sake Competition.